Does not contain corn, casein, dairy, egg, fish, gluten, lactose, peanuts, shellfish, soy, starch, sugar, sulphites, wheat, yeast, preservatives, artificial coloring or artificial flavors. 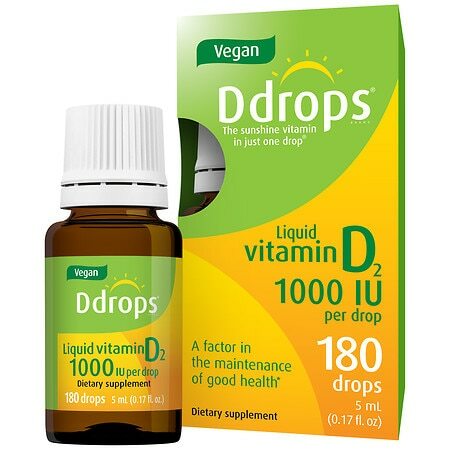 Adults: Take 1 drops daily or as directed by a health care practitioner. May be put on food, added to a drink or licked from a clean surface such as a spoon or the back of a washed hand. Store upright and between 60-85°F (15-30°C). Keep out of reach of children. Do not use if security seal on bottle is broken. Food supplements should not be used as a substitute for a varied diet. Do not exceed the stated dose.